HANNOVER MESSE is searching for the digital world leaders of the future. Together with the German Startups Association e.V. (Bundesverband Deutsche Startups e.V.) 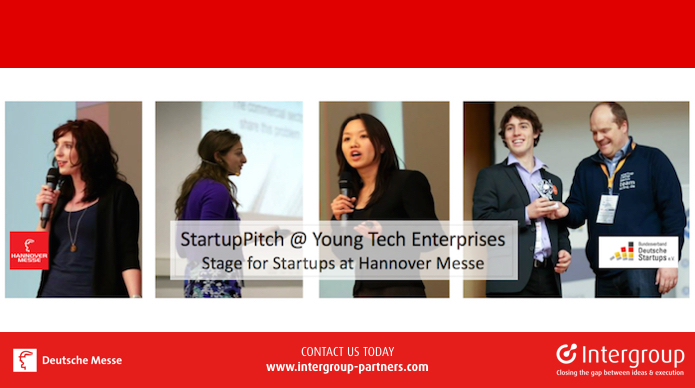 it is organizing the first Startup Pitch @ Young Tech Enterprises.